Jean-Bertrand Aristide, Haiti's 54th president, served as one of a handful of full-term rulers since the island's independence was won in 1804. Controversial, misunderstood, maligned, and a pawn for foreign interests' agendas, he was driven from office at the end of his second term in 2004. Exiled to Africa where he remained until 2011, he continued to exert influence through his party Fanmi Lavalas. Through his contacts with foundations outside Haiti, he received an endowment to start the Aristide Foundation for Democracy (AFD). 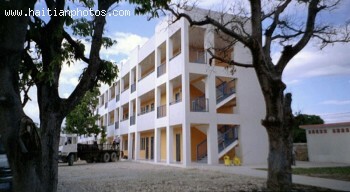 With this endowment and other funding from the government of Haiti, Aristide built the Aristide Foundation University (AFUNI). The mission of AFUNI is the advancement of social-justice principles as part of the ethos of AFUNI's purpose. 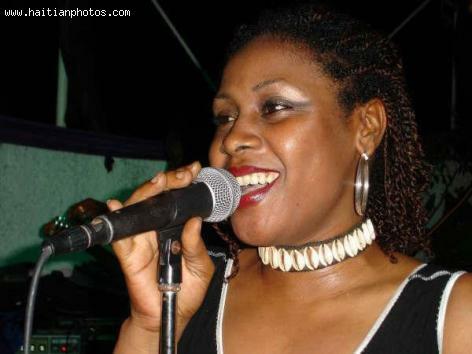 Lunise Morse is the lead singer of the group RAM. Her candidacy for the Senate seat under the Lavalas Banner was announced during a ceremony to celebrate Mother's Day at the Aristide Foundation for Democracy. If you can remember, the information has been circulating in the social media, after Lunise Morse's husband Richard Morse, made the information public. Richard Morse is the cousin and former adviser to President Michel Martelly. He recently accused left his post, accusing the current government of being involved in corruption corruption.